This year we saw a rise of high profile attacks on students in schools, that put a spotlight on potential security risks they face. 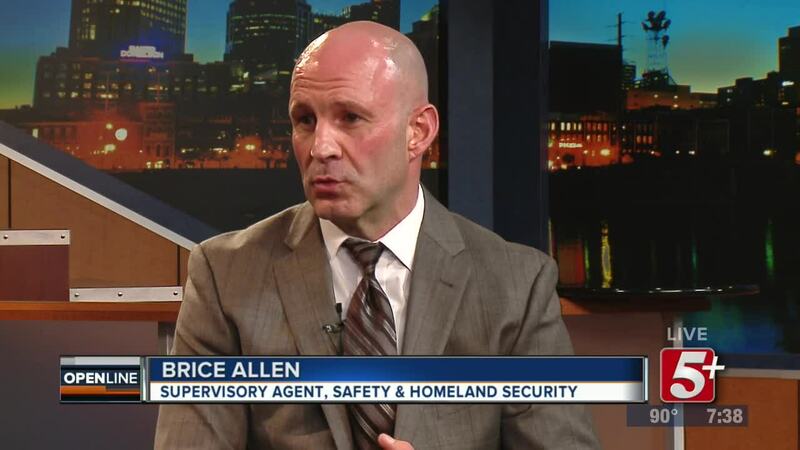 As a result, Governor Haslam formed a group of leaders from the executive branch, safety, education, and mental health to examine safety protocols of all schools in Tennessee, and make recommendations. 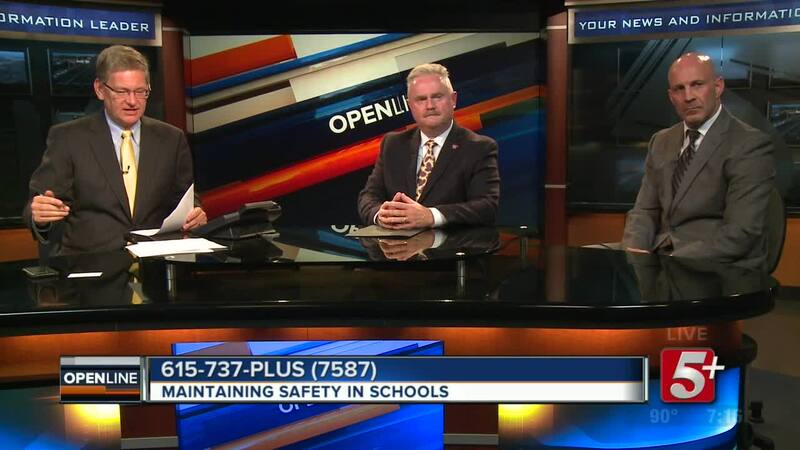 David Purkey Commissioner of Safety and Homeland Security join Ben Hall to discuss the progress they've made with the group, and where they go from here. This year we saw a rise of high profile attacks on students in schools, that put a spotlight on potential security risks they face. As a result, Governor Haslam formed a group of leaders from the executive branch, safety, education, and mental health to examine safety protocols of all schools in Tennessee, and make recommendations. 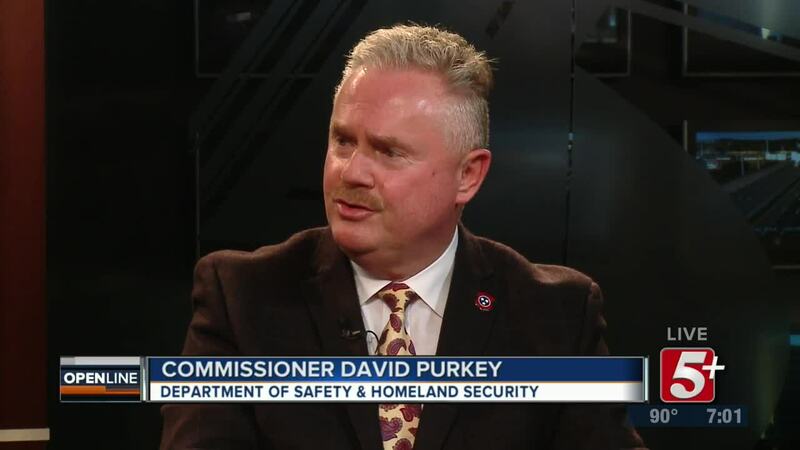 David Purkey Commissioner of Safety and Homeland Security join Ben Hall to discuss the progress they've made with the group, and where they go from here.